It's with great sadness that one of our local Caln PD Officer has passed away. 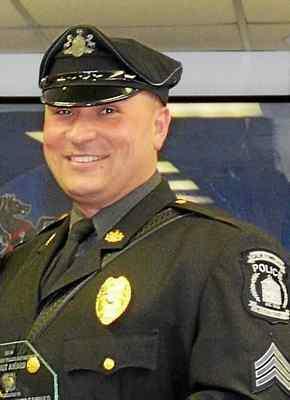 SGT Christopher Sambuco was at his home on Thursday off-duty when he suddenly passed . He is survived by his wife and four children. The Washington Hose Company EMS extends it's thoughts and prayers to his family and the Caln Police department. SGT Sambuco always had a smile on his face and will be greatly missed and a huge loss to the community.